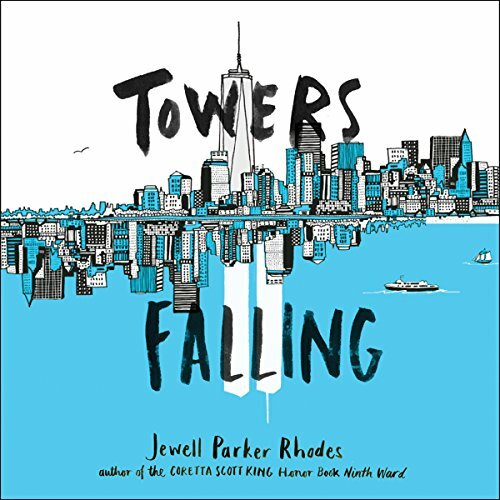 Showing results by narrator "Jewell Parker Rhodes"
When her fifth-grade teacher hints that a series of lessons about home and community will culminate with one big answer about two tall towers once visible outside their classroom window, Deja can't help but feel confused. She sets off on a journey of discovery, with new friends Ben and Sabeen by her side. But just as she gets closer to answering big questions about who she is, what America means, and how communities can grow (and heal), she uncovers new questions, too. 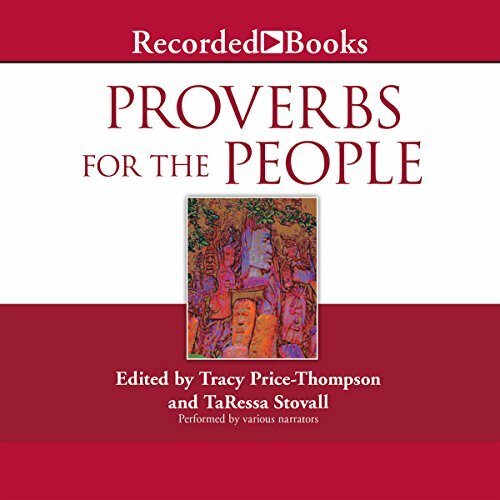 Proverbs for the People is an astounding collection of contemporary African-American fiction, featuring stories by such well known authors as Pearl Cleage, Omar Tyree, Margaret Johnson-Hodge, Travis Hunter, Parry "Ebony Satin" Brown, Gwynne Forster, Edward Jackson and Vicki L. Andrews. These widely varied stories resonate with the power and wisdom of the ages, speaking of universal truths that will heal and guide the wayward spirit.